The PI33YLC QSL-card is at the printing shop. We like the design of it. 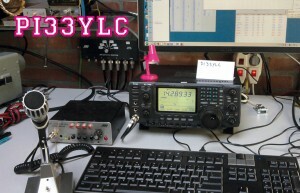 When the QSL-card arrives we will answer all the 474 QSO’s made with call PI33YLC with this unique QSL-card!